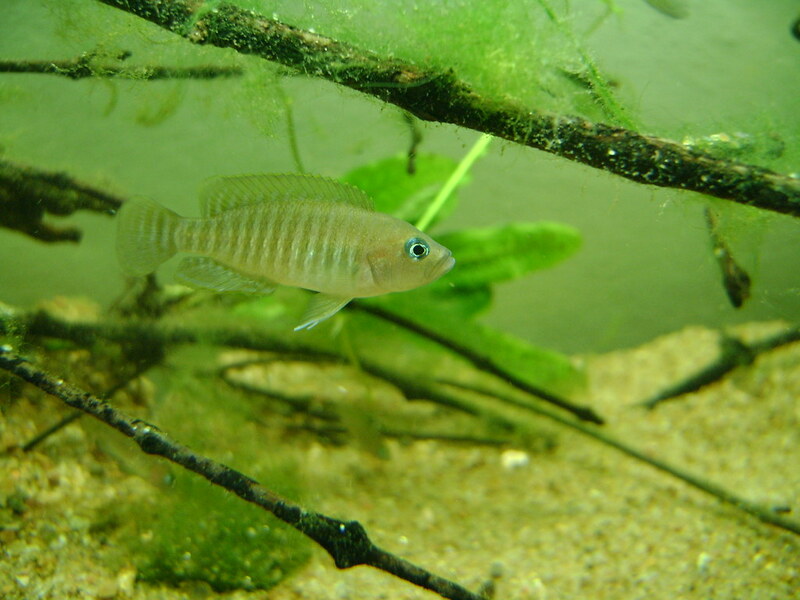 Please post your Tanganyikan/ Lake Victoria Cichlids pictures here with common and scientific name. It will help to make a reference point for all the beginners. Just the pictures and name. No other details. Any discussion or Bad quality pictures will be deleted without prior notification. 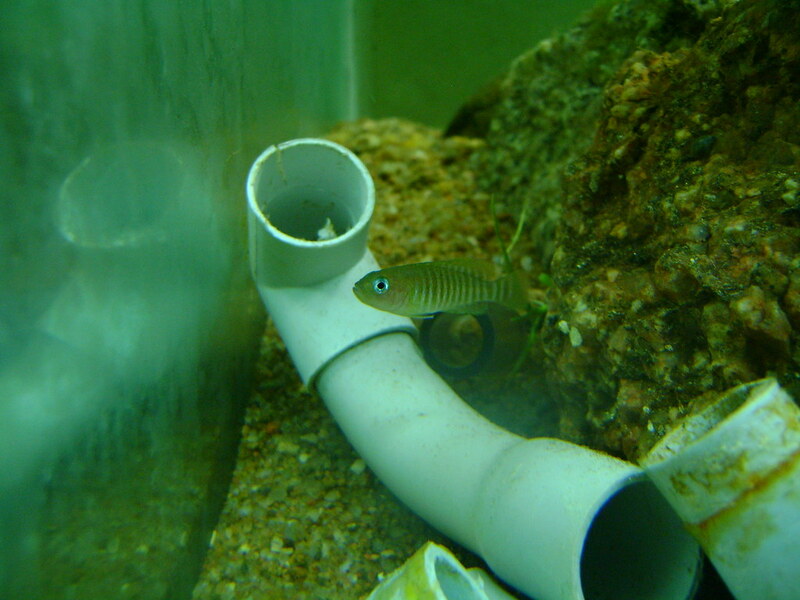 Julidrochomis Ornatus also known as Golden Juli. 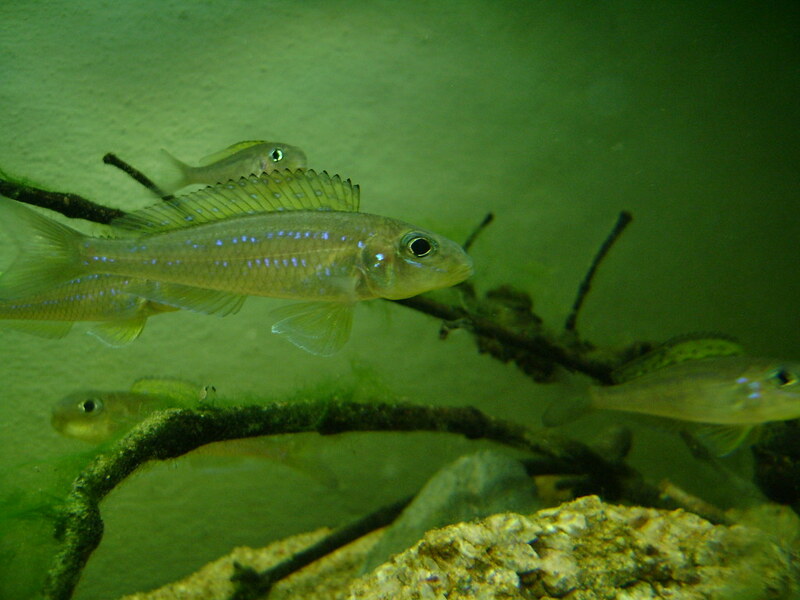 Scientific name- Xenotilapia flavipinnis "pearl stream"
Here you go with the list. 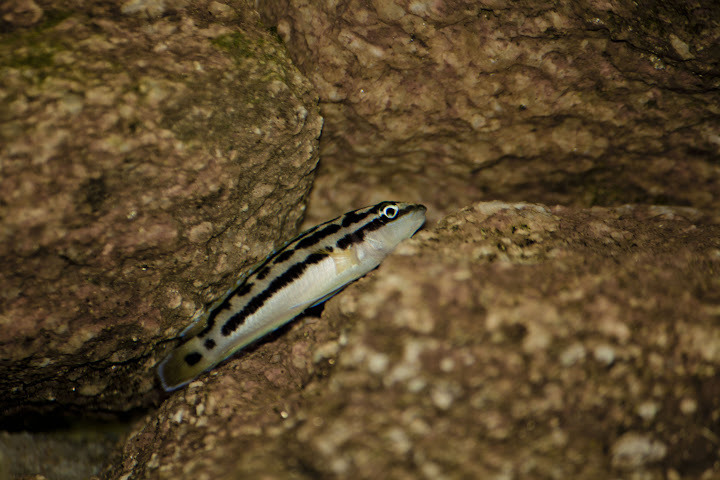 Please note this thread is for showcasing your fish. So no links, or any external stuffs would be allowed here. ADMINS please delete my post, also the above one.